Wondering how to improve negotiation skills? What is Enlightened Negotiation? How can Enlightened Negotiation help ME? We get these questions a LOT, so we decided to release a new video every week to help inspire you to negotiate your best! 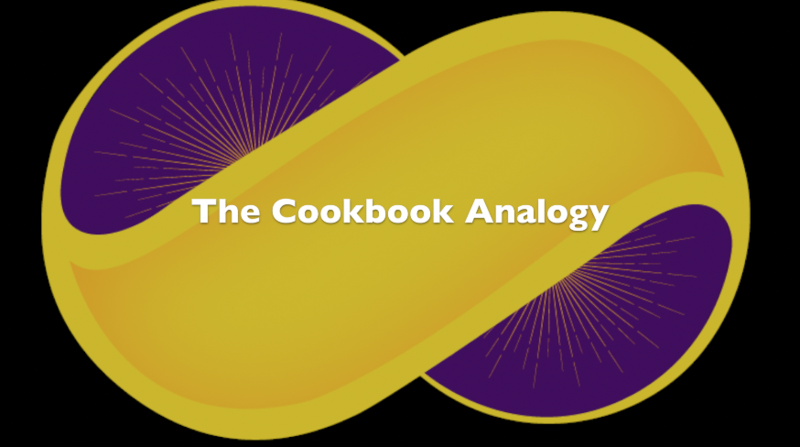 Join us every Tuesday as Dr. Mehrad Nazari explores a new negotiation mindset that will leave you more able to tap into human being’s innate desire to CONNECT, CREATE, and PROSPER. At the end of the video series we are going live to answer any questions you have about negotiation. Please comment and check out our Facebook, Twitter, and other social media accounts to ask your questions about anything Enlightened Negotiation. When do you decide to keep negotiating and when to walk away? 35 years of experience as a Real Estate Negotiator and almost as many as a Yogi and Educator and I STILL get this question too often. Active Listening and how to better communicate are only part of negotiation. Yes, they are an important part, but communication and negotiation skills are not always one and the same. If you are a good leader and a good communicator, you still may have trouble in your negotiations. Intent and a fundamental understanding of the stakes at play when exchanging good or services is key to ELEVATING your negotiations. The dangers of haggling instead of negotiating aren’t always seen upfront. I am here this week with a story that highlights the long and short-term effects of haggling with those that you wan’t to keep a sustained relationship with. While haggling is all fine and good at the local market, it is dangerous and counter-productive when trying to really connect with people on a personal or business level and even worse when facing interpersonal conflict resolution. In fact, with proper negotiation you will learn to PREVENT conflicts in the first place. Don’t leave your most important relationships up to haggling, learn how to really negotiate! Wondering how to improve negotiation skills? 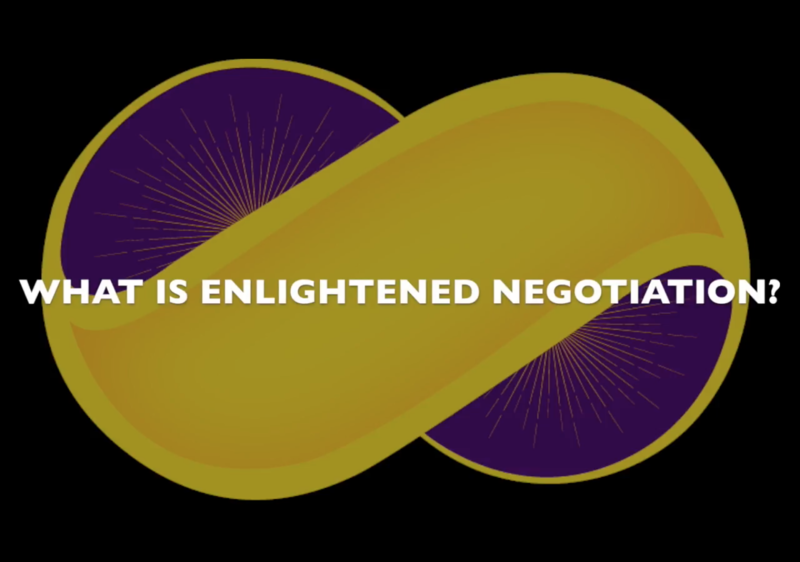 What is Enlightened Negotiation? How can this help ME?